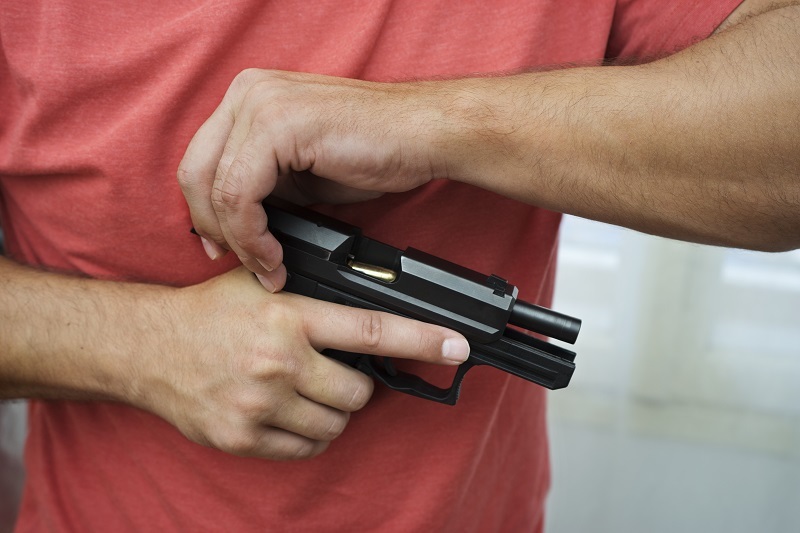 Most people have likely heard of the concealed carry conditions. If you haven't, they are a mechanical "condition" of a pistol, as each condition reflects a particular state of the pistol relative to readiness to fire. There are five general conditions, with Condition Zero being a pistol that is loaded, cocked, safety off and - if it has a hammer - the hammer fully cocked. In other words, a pistol in Condition Zero merely needs a trigger pull to fire. Condition 4 is empty of all ammunition and uncocked. The rest fall in between. 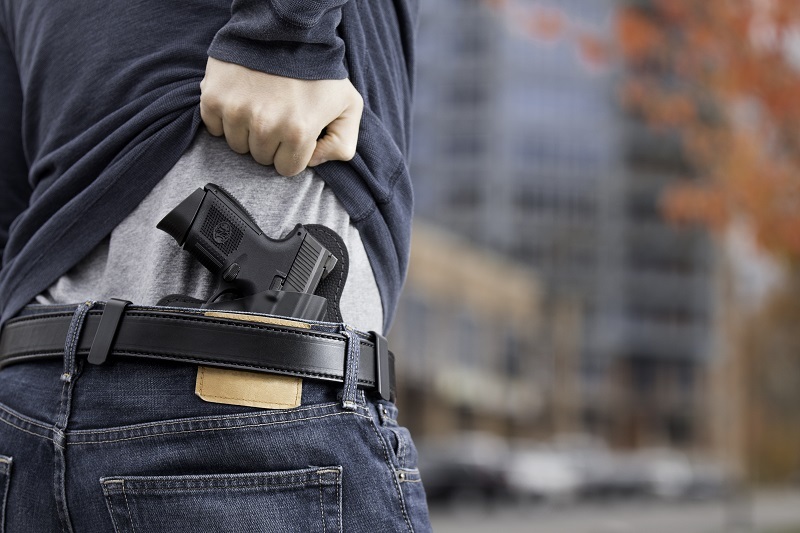 One of the most popular of the carry conditions is Condition 1, also known as one in the chamber. 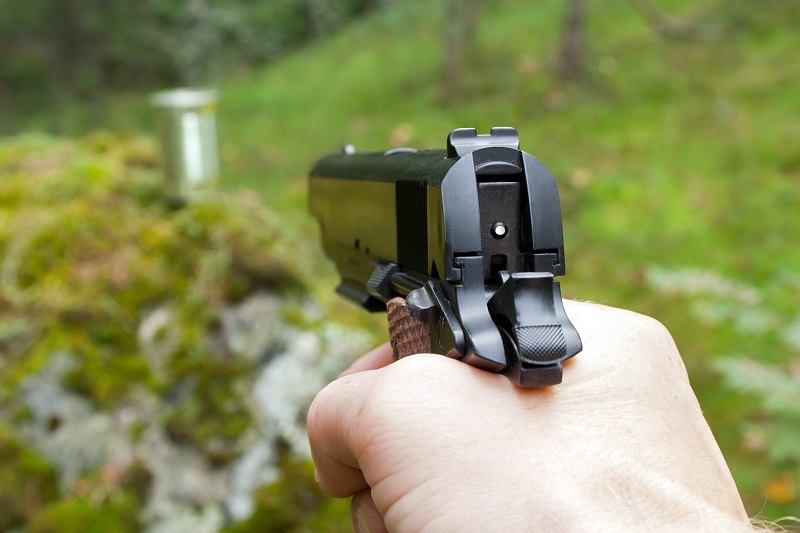 In short, the pistol has been loaded with a magazine, cocked, a round chambered, the hammer (if applicable) is fully cocked and a safety has been engaged. To fire, one draws, presents, removes the safety and can begin shooting. 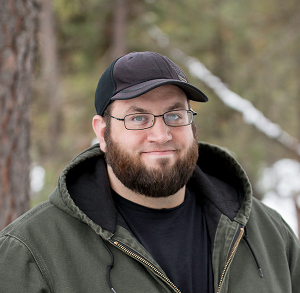 Concealed carriers have many online arguments about the carry conditions and their relative merits. The prospective and new carrier will have to decide for themselves if they want to carry in Condition 1 or some other condition. They should also obtain a good holster and a good, strong gun belt. The conditions, such as they are, were devised by Colonel Jeff Cooper, more or less THE source for all things defensive pistol. Cooper devised the carry conditions and taught them to his students, who then proliferated the scheme from there. As you can likely tell, Cooper's conditions favor either a 1911 pistol or other semi-auto with a hammer, as the man himself was an ardent advocate of the former and instructed most of his students in its use. Striker-fired pistols with no hammer and only a passive trigger safety don't entirely conform. Neither do double action/single action pistols, since these pistols can be fired if a round is chambered and the safety is off due to the double-action trigger. However, a striker-fired, passive trigger safety pistol is in condition one as soon as a round is chambered, since the trigger safety lever has to be actuated to disengage the safety mechanism. Some DA/SA pistols can be carried in Condition 1, as many such pistols feature a manual safety, some of which - like the 1911 - can only be engaged when the hammer is fully cocked. Some, however, feature only a decocker as a safety feature and therefore cannot be. Condition 2 is where a magazine has been inserted into the pistol, the pistol cocked and the hammer decocked. The hammer is down on the chambered round, so single action pistols cannot be fired until the firearm is cocked. Just like in Condition 1, an action has to be taken before a single action pistol can be fired, though in this case the hammer has to be cocked instead of a manual safety disengaged. Some carriers want as few steps between drawing and firing as possible, which an engaged manual safety or lowered hammer are inimical to. Double-action only and striker-fired, trigger-safety only pistols technically occupy a space between all of the conditions if a round is chambered. There's no hammer to be down nor a manual safety to be disengaged. 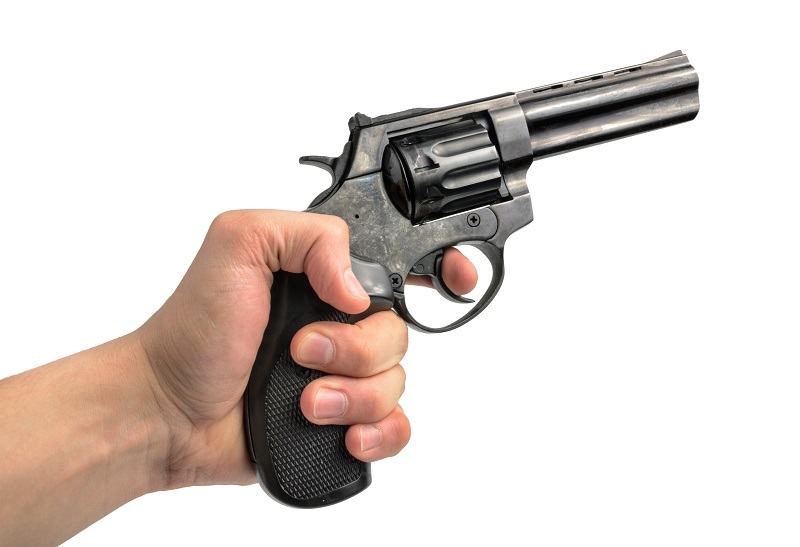 Those with a trigger safety lever do have a safety engaged, but pressing the lever deactivates it, and since one mechanical action is needed in case of Condition 1 and Condition 2...these pistols could be considered to be in either or both, but not Condition Zero. However, DA/SA pistols with a decocking lever can be carried in condition two if the carrier employs the decocker. At this point, the pistol's hammer is uncocked but the pistol can be fired with a double action trigger pull, though this means a heavier trigger pull. For some shooters, this can impact accuracy, though you can get past that with trigger practice such as dry fire drills. With that said, some carry in Condition 2 for exactly this reason. Condition 3, also known as Israeli carry, is where the pistol has a magazine inserted but no more. Hammer-equipped pistols have the hammer down, hammerless pistols don't because they don't have a hammer. Israeli carry wasn't invented by the Israelis but it was a popular carry method there at one point and the name stuck. Largely it was due to proliferate pistol makes and models; they noticed that the safest way to carry any gun at all was to carry with a magazine inserted but no more. The advantage is that a drop fire or accidental discharge due to negligent carrying or handling is basically not a possibility. However, the disadvantage is that one has to rack the slide to fire, which takes extra time that one might not have in a defensive situation. Those are the carry conditions. Each has their merits and advocates. It's up to you as to how you want to carry, just be sure to do so safely and securely. Thank you for posting this. It was very helpful in understanding the modes of carry.